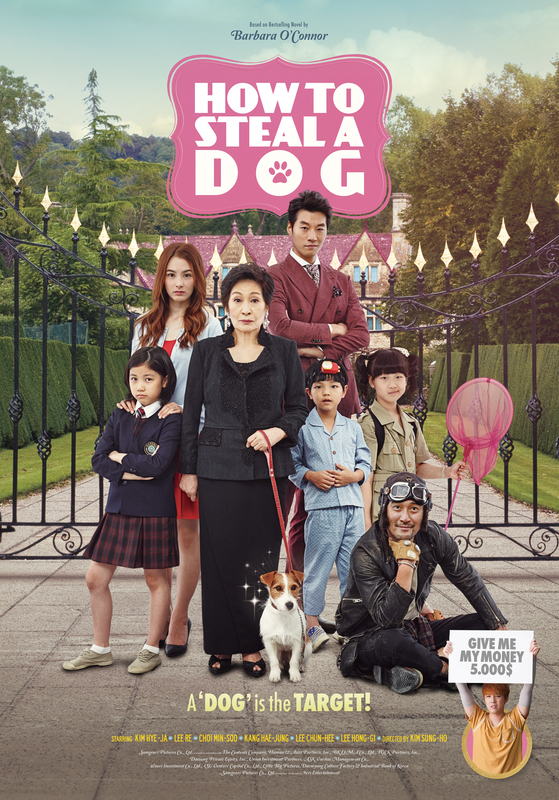 How to Steal a Dog is a 2014 Korean Movie about Ji-so who saw a missing dog poster that has a huge money reward. Desperate to help her family buy a house, Ji-so will find away to claim that reward by finding a dog with a rich owner. This movie is based on the best-selling novel of Barbara O’Connor under the direction of Kim Sung-Ho. It is also one of the Official entries of the 2017 KOREAN FILM FESTIVAL happening in SM Lanang Premier Cinema 1 Davao City from September 14 – 17, 2017. How to Steal a Dog is a heartwarming masterpiece that is full of positivity and lessons from beginning to end. Its a light-hearted film that is truly engaging and inspiring as well. The movie is built on a very simple storyline yet it never fails to impart a very valuable lesson through simple and interesting scenes. As a whole, its a family film. Its very light approach and very creative and dynamic story-telling techniques made the movie enjoyable to watch. Aside from that, the whole plot is not that complicated at all. Despite some tendencies of being predictable, the movie stood ground by its great and realistic ending. Indeed, the movie has a pinch in the heart. I also loved the characters in the movie especially the child characters. They were just amazing and so delightful to watch. Lowering your expectations on the movie will somehow manage your overall view. Still, its a feel-good flick to watch.